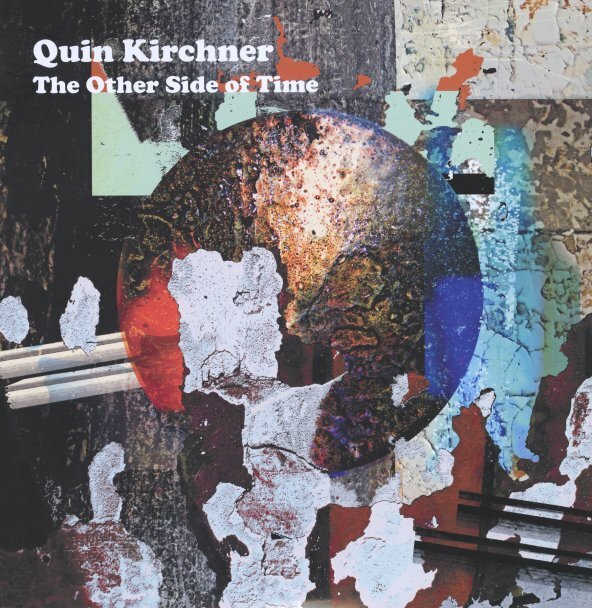 A mighty debut from Quin Kirchner – a drummer who's poised to become a key figure on the Chicago scene! Quin works here with help from some more familiar names – including Jason Stein on bass clarinet, Matt Ulery on bass, Nate Lepine on tenor and flute, and Nick Broste on trombone – all working at a level that's strongly spiritual – with rhythm patterns that Kirchner builds beautifully on drums, percussion, and kalimba – occasionally augmented by a few samples here and there, but mostly acoustic overall. Lepine's in great form throughout – as is Stein – and their long reed solos add these currents of personality to the record that really sends the whole thing home! Broste gets in a few powerful passages too – especially at some of the moodier moments – and Ben Boye plays piano on one track too. The whole thing's a double album that really needs the full space for expression – and titles include "Together We Can Explore The Furthers Beyond", "Mumbo Jumbo", "The Ritual", "Crossings", "Ripple", "Self-Portrait In Three Colors", "Drums & Tines (part 2)", "Flutter", "Karina", "Wondrous Eyes", and a version of Sun Ra's "Brainville". 2CD version features bonus tracks too! © 1996-2019, Dusty Groove, Inc.